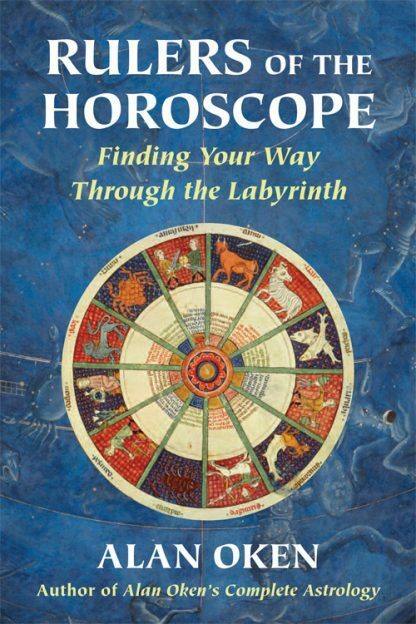 A practical and thorough treatment on the meanings of all aspects of planetary and house rulerships, Rulers of the Horoscope : Finding Your Way Through the Labyrinth is the definitive sourcebook on this topic. Alan Oken masterfully guides you through the labyrinth of delineating and synthesizing the complex interchange between rulers of houses and their signs and the nature of the houses they occupy and rule. He defines and describes derivative houses, planetary and house rulerships, dispositorships, mutual reception and the compatibility and nature of importance of their placement in the horoscope. The astrological charts of well-known people are illustrated with detailed descriptions of planetary relationships, their positive and negative aspects, and the traditional and modern interpretation of the houses.